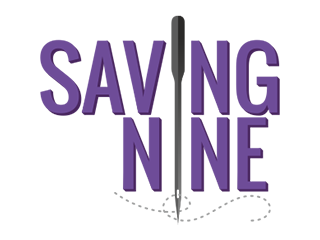 Super Value Everyday Underwear for the all the Family from the Underwear Store from Saving Nine; utilizing our years of experience to bring you superb value for money. 35% Discount on advertised price when 3 or more items purchased. Shipping free for orders £20 or over or local pickups. 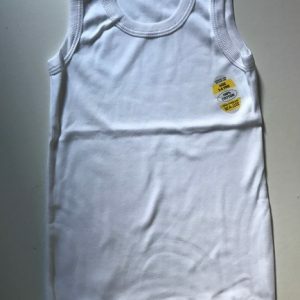 Boys Vests – Singles -100% Cotton – Made in U.K. 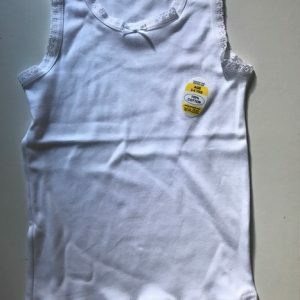 Girls Vests – 100% Cotton – Made in U.K.